Think on This: 2 Ideas from EdCampLdr NC – Lead. Learn. Grow. 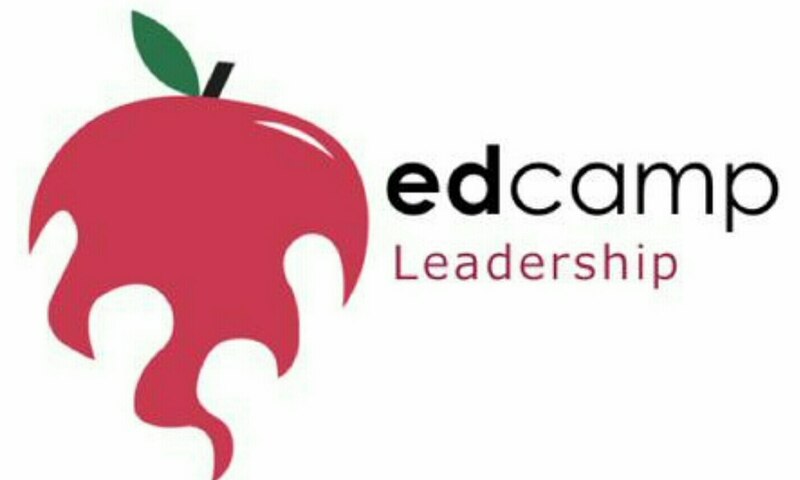 Friday, July 10th, I attended the first EdCampLdr Unconference in my home state of North Carolina. It was a great opportunity for leaders to discuss current topics in education that are essential to the work we do. There were so many great ideas shared. I wanted to give you two that I think deserve more thought and discussion. Beginning Teachers Need Our Support. Being more intentional and strategic about how we induct new teachers into the profession and how we support their practice deserves more discussion. As leaders, we spend countless hours strategizing how to grow students. What would happen if we focused on growing our teachers (especially the newbies) as well as growing our students? Think about your school. How do you support and grow your new teachers? Is it innovative? Does it meet their needs? How do you know if it’s working? These questions alone have the potential to increase our teacher capacity and transform our conversations connected to growth and academic success. All Educational Leaders Should Vox! We coordinated just about the entire unconference using Voxer. It’s a great tool that works like a walkie-talkie but has a few more bells and whistles. Voxer allows for asynchronous conversation and learning to take place. There are organized voxer groups discussing all kinds of topics and several voxer book study groups. If you haven’t downloaded Voxer check it out. You won’t be sorry. I’m excited to explore the possibilities of using this tool for collaboration and feedback with my teachers. I am going to be starting a Voxer book study this month, but I need your help. There are so many great educational reads. I’m having trouble choosing a book. I would love some book suggestions. Please send book ideas my way!